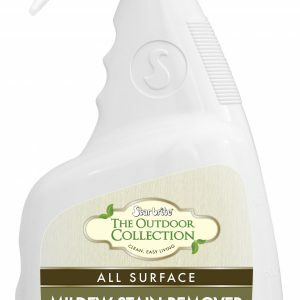 Star brite® Outdoor Collection Teak Cleaner and Brightener is designed to restore badly weathered (gray or black) teak. 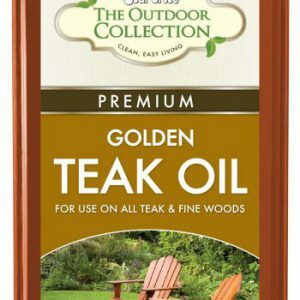 Apply this product directly to dry wood and spread cleaner with a stiff bristle allowing to remain on surface for approximately 2 – 3 minutes. Then scrub in the direction of wood grain to ensure cleaning, and rinse thoroughly with water.